With over 40 years’ experience specialising in boat control Hypro Marine has grown to be one of the most respected marine equipment specialist. 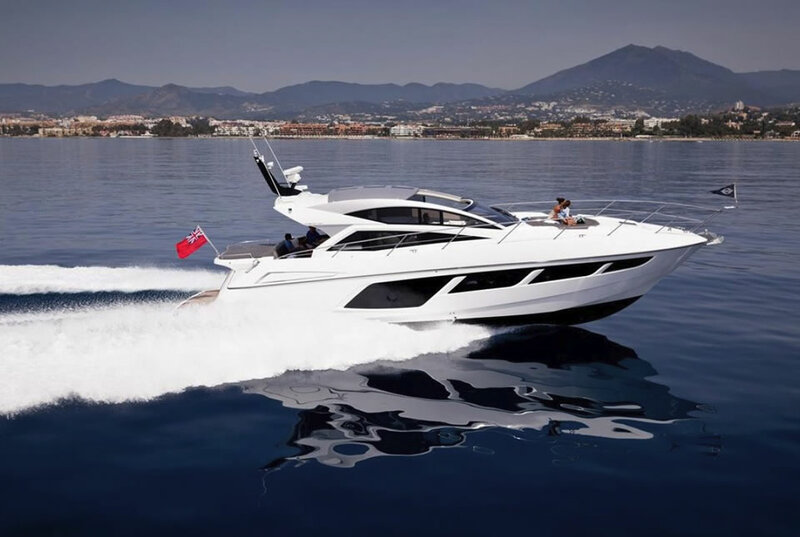 Hypro Marine’s core business has always been designing and manufacturing hydraulic/electronic steering for some of the most well-known and prestigious vessels in the world including Sunseeker and the RNLI. Hypro Marine has a dedicated technical team and workshop that can calculate the required steering a boat requires. We also are able to overhaul existing equipment and are a SeaStar Solutions Authorised Hydraulic Service Centre. 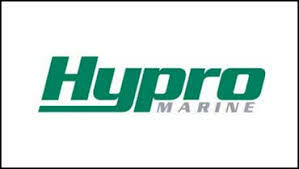 Hypro Marine also specialise in distribution of quality marine products with a unique selling proposition. SeaStar Solutions are the world leader in the manufacture of marine steering and we are proud to be their UK distributor. Along with SeaStar we have Lectrotab trim tabs, LEHR propane outboards, Suzuki petrol outboards, Stingray hydrofoils, Takacat inflatables, Glendinning Cablemaster & Hosemaster, Zipwake Interceptors, Schmitt steering wheels, Sternmaster workshop stands, C-pod security system and Savior battery cases. Hypro Marine has been providing steering solutions since 1976. Along with our own designed and produced steering systems we are also proud to be Distributors for the following brands in the UK.